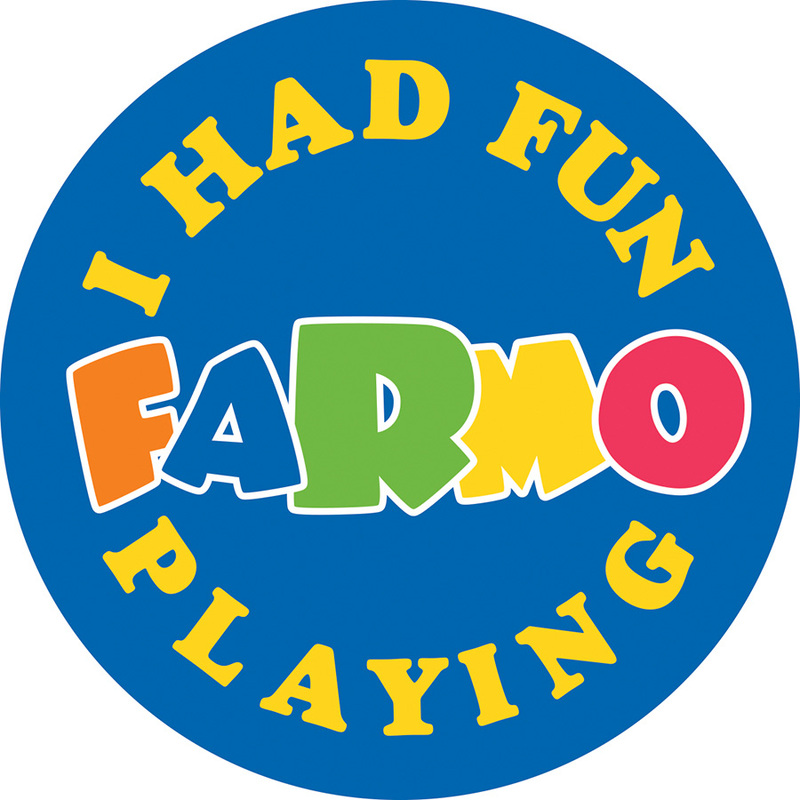 Be a part of FARMO! ATTENTION EXHIBITORS…marketing opportunity! Participate in FARMO and have people come to your booth to learn more about your organization! If interested, email education@nhfarmandforestexpo.org.